July 29 - Former international Mohamed Kallon has been disqualified along with two other candidates, Rodney Michael and Foday Turay, from the Sierra Leone Football Association (SLFA) Presidential elections for an apparent breach of the governing body's constitution, as the year-long saga rumbles on. The elections were due to have been held in September last year, but a series of disagreements regarding the eligibility of candidates to replace Nahim Khadi who resigned from the post, have led to a number of postponements and forced FIFA to appoint an interim body last December, the SFLA Normalisation Committee. The latest disqualifications leave Isha Johansen as the only eligible candidate and it appears that she will create history this coming Saturday (August 3) in the capital Freetown, by being elected unopposed as the first female President of the SFLA. 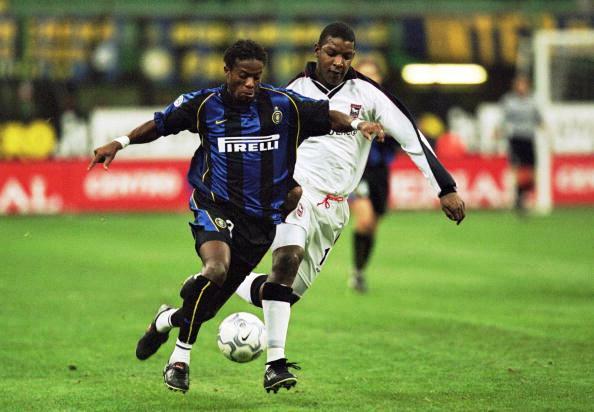 Kallon, who had spells with a number of European club sides, most notably Inter Milan and AS Monaco in the early 2000s, has been prohibited from running in the election for failing to meet residency requirements set down in Article 32 (4) of the SLFA Constitution. In a statement, the SFLA Normalisation Committee said: "Kallon presented his passport to enable the committee verify his status. "The passport presented shows that Mr Kallon had obtained a residential status and not merely a work permit in another country between 2008 and 2011. 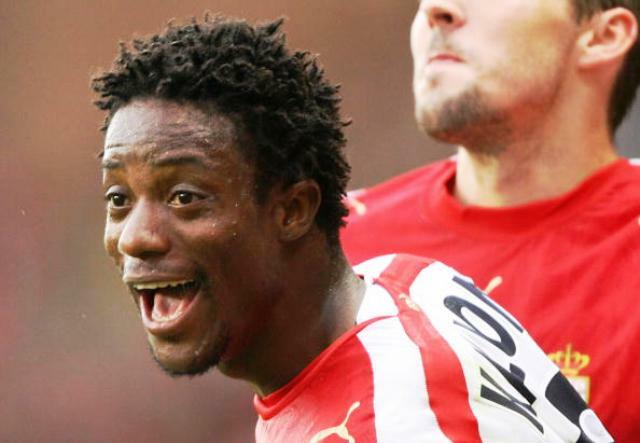 "In addition to that, Kallon signed a one-year contract in 2010 with a Chinese Super League side, Shaanxii Chanba FC and fully honoured that contract for the stipulated period which makes him contravene Article 32(4) of the SLFA Constitution." In 2008, Kallon left Greek club AEK Athens and signed for Dubai-based Al Shabab but after picking up an injury his appearances were limited and he returned to Sierra Leone in 2009 and signed for his own club Kallon FC based in thecapital Freetown, which he founded in 2002. In early 2010, he signed a one-year deal with Shaanxii Chanba but returned to Kallon FC in December of that year, where he has remained since. "I'm very disappointed about the decision and I believe it was politically motivated because the Sports Minister Paul Kamara has publicly backed Isha and had said that he would nullify the election if his favoured candidate looses," said Kallon, who has 35 international caps for Sierra Leone, scoring 14 goals. "I have given over 19 years of my life playing for Sierra Leone, spent a lot of cash on Kallon FC and helped to develop kids - more than 15 boys now have a career professional football abroad - and produced 80 per cent of the players now playing for Leone Stars [the national side], this is how they are paying me back. "I now know I'm not appreciated and wanted in Sierra Leone by the Government as a whole. "In this regard my team Kallon FC are dead. "I don't want anything to do with Sierra Leone football again." Michael, who had been viewed by many as the favourite to succeed Khadi, and Turay were disqualified for contravening Article 25 of the FIFA Code of Ethics which prohibits the involvement in any betting, gambling or lottery activities connected to football. Former Sierra Leone Premier League chairman Michael, 40, is said to provide consultancy services to a local betting company while Turay is said to have had a contract with the same company for a betting machine. Both candidates denying any wrongdoing and blame the incorrect interpretation of the specific article in question. The 48-year-old Johansen, who declared her intention to run for the Presidency back in May 2012, has also set up her own Sierra Leone Premier League club. FC Johansen was founded in 2004 and has achieved some notable international success at youth level, winning the Swiss Under-16 Cup in 2011, defeating Liverpool in the final, and winning the Mitnordick Cup in Sweden in 2009.